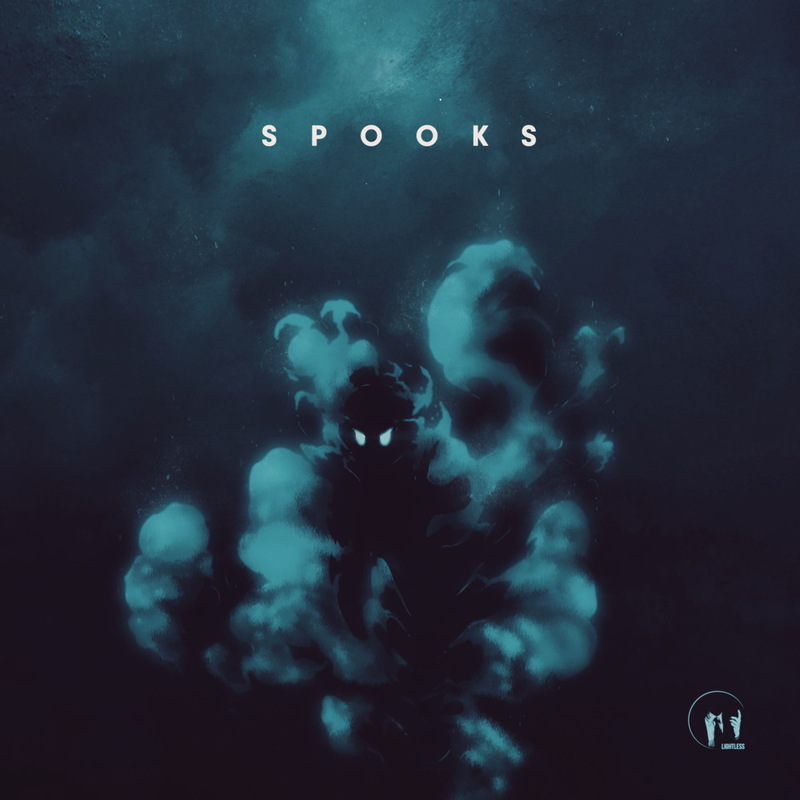 SPOOKS EP is out today. …and any other digital store. 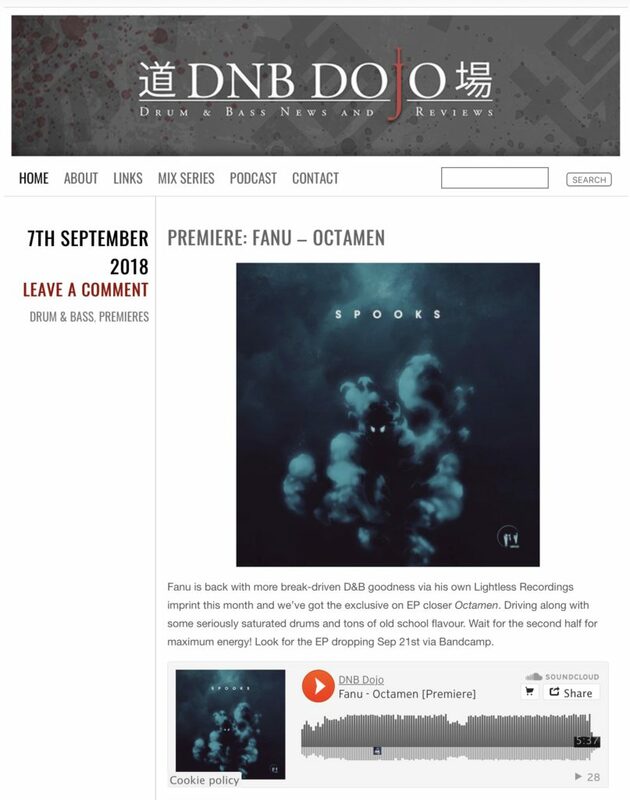 Head over to DNB Dojo to hear a song from forthcoming “SPOOKS” EP. EP out on Sep 21 on Lightless. Here’s All-Fanu Mix Volume 9. If you’re new to these: I do these every few years once I have enough relevant material that goes nicely together in a mix. This one touches deep jungle / D&B vibes, frantic breakbeat works similar to those that earned my stripes in the dnb scene many years ago as well as explores some ethereal bassy downbeat vibes and halftempo bass music influences. All this material has been released on my label Lightless Recordings. There’s a lot new music in the release pipeline. You can find most of my released music (all of these tracks for example) at www.fanu.bandcamp.com and Spotify and other major digital platforms. My HAUS EP is now available for all. This came out as an early Bandcamp subscriber special** but is now available for all you beat-loving music lovers. For now, the EP is only out via Bandcamp, though, so if you want it, get it there! • mastering: €45 per song. Includes digital masters – vinyl masters and Spotify versions on request for no extra charge. €50 hourly rate (email for a quote; most songs are done in approx. 1.5–3 hours. • master + video: €90. Digital “attended mastering”. Song is mastered + an explanatory video documenting the process is made. Song is compared to strong references. Any possible shortcomings of the mix are pointed out. • mix + master + video: €55 hourly rate – minimum charge €100. 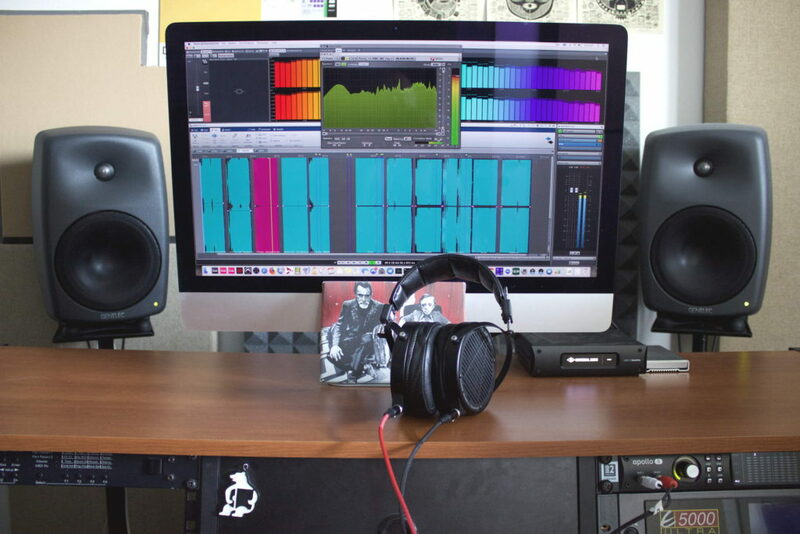 The song is mixed and mastered from tracks, and an explanatory video documenting the process is made. BATCH DISCOUNTS APPLY – contact for a quote. Masters for vinyl provided on request. Spotify loudness versions provided on request. If you are in EU, VAT is added to the price. I wanted to do this video because every now and then I’m seeing producers ask what synth to buy to do 808 style bass. The truth is, you don’t really need to buy any synth to do that, as your DAW probably has one already. And it’s really quick, too. Using Ableton Live Analog synth + some of its saturation tools to do it here.